In recent news, New Hampshire passed permitless carry, aka Constitutional Carry. Strange those New Englanders, now including Maine and Vermont (since forever) can be trusted to carry a defensive firearm without first getting a permission slip from their master, the State! But many Tennessee leaders continue to deny this natural right, this God given right to citizens. III. The availability of a license to carry a loaded pistol or revolver under this section or under any other provision of law shall not be construed to impose a prohibition on the unlicensed transport or carry of a firearm in a vehicle, or on or about one’s person, whether openly or concealed, loaded or unloaded, by a resident, nonresident, or alien if that individual is not otherwise prohibited by statute from possessing a firearm in the state of New Hampshire. So, now we hillbillies can go vacation in New Hampshire and carry without a permit, but not here at home. What do you think? 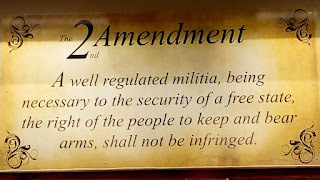 What does shall not be infringed mean? Constitutional Concealed Carry Reciprocity Act Constitutional - Is a Trojan Horse.. The bill is a dastardly trick and a Trojan horse for institutionalizing licenses, permits, national ID cards, etc. And the end game of all those licenses, permits, national ID cards and such is eventual confiscation of all arms. 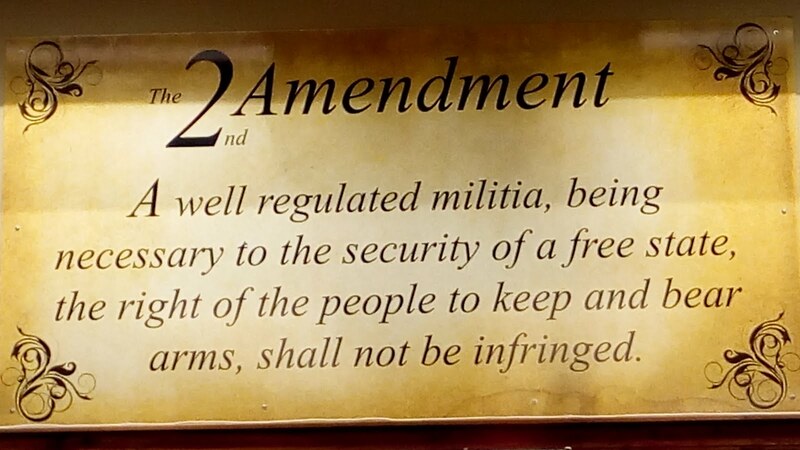 Also, the federal government has no constitutional authority to make ANY laws dictating who may and who may not carry arms; or under what circumstances people may and may not carry arms across State borders! Arms control of the people is not an enumerated power! State concealed carry laws which require a "permit" is an idea crafted in the pits of hell. The real purpose is to register gun owners! People think it is so cool to have a permit for concealed carry - they don't understand that it is like the free sample of heroin. Wanna pack heat in Farragut Town Hall?